This site contains its fair share of misunderstood cocktails, a misfit bunch whose recipes have veered off course for a number of reasons. Sometimes recipes change to appease the new taste of a population. Sometimes they change to stay competitive with other bars. Sometimes the recipe simply can’t be recalled, because the paranoid bartender refused to write it down. In the Aviation’s case, it was a more practical problem: one of its ingredients went missing. 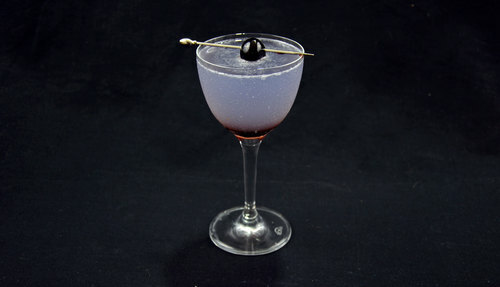 Twenty years ago one could order an Aviation, but it would be prepared without Creme de Violette, the thick, syrupy liqueur that lends the mix its famous hue. Making an Aviation without this stuff is like making a taco without a tortilla. It tastes fine, but isn’t the same thing. People still made the drink despite a lack of ingredients, which is a testament to its mysterious allure. We can’t blame these disappointing alterations on the sour mix era, since the omission began with the influential Savoy Cocktail Book in 1930. 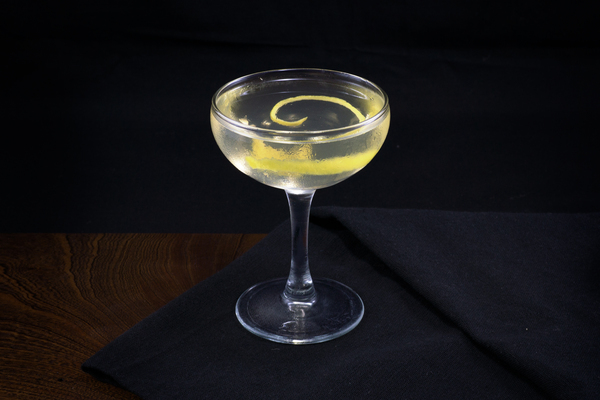 Fortunately, Creme de Violette has returned to shelves, making the recipe quite accessible. Neighboring recipes like the Blue Moon aren’t very good, so plan on having the bottle for a while. Fortunately, the label is pretty and the color is attention grabbing. 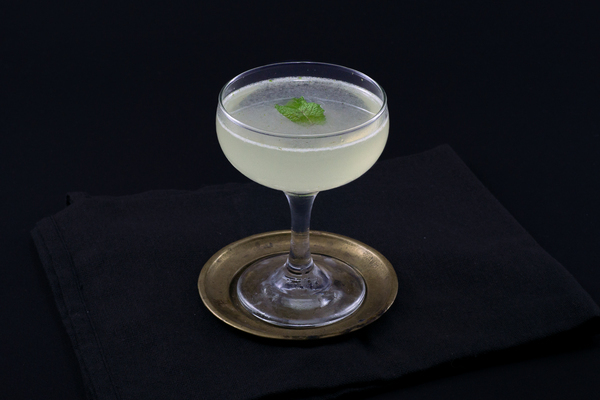 Most modern variations call for a half ounce of Maraschino, but that’s a lot. 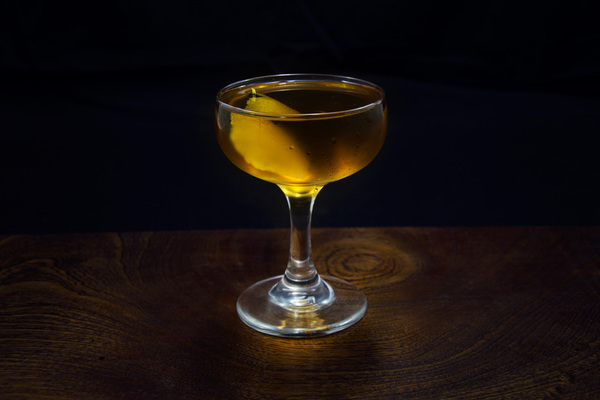 We settled on a quarter-ounce, making up the difference with a bit of simple syrup.